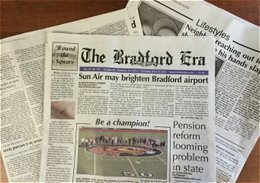 If you are looking to stay connected with the Allegheny National Forest Region, subscribe or pick up a copy of the daily paper – The Bradford Era at 43 Main Street, Bradford, Pennsylvania. 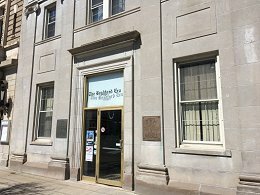 Local features, life style, sports, outdoors and special interest publications like “Summer in the Alleghenies” will keep you informed and help you plan for upcoming travel and special events. The Bradford Era is also available at local supermarkets and select stores.